To achieve this, a definition of “digital currency” will be inserted into the GST Act. 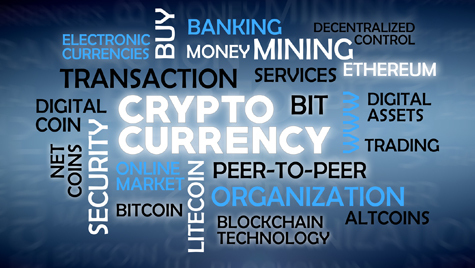 Under the new definition, a digital currency has broadly the same features as legal tender. In particular, the value of a digital currency must derive from the market’s assessment of its value. A digital currency’s value cannot be based on the value of anything else, so it must not have, for example, a value pegged to Australian or United States dollars. Until now, GST could be imposed several times on a digital currency.